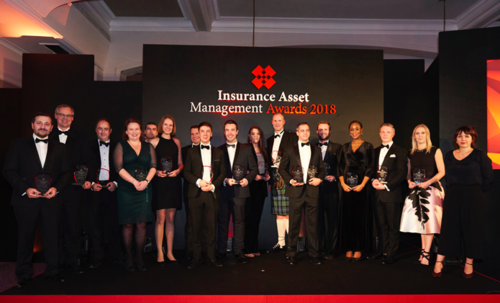 Dublin – Financial Risk Solutions (FRS), a Dublin-based provider of unit-linked investment administration and compliance oversight software, is pleased to announce they have won ‘Technology Firm of the Year’ for the second year running at the annual Insurance Asset Management Awards. 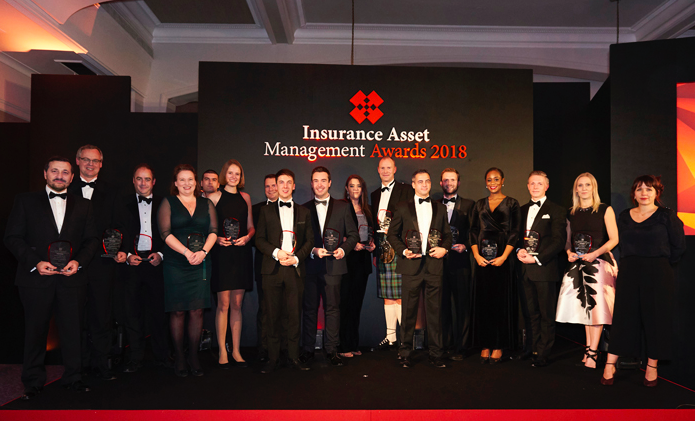 “We are honoured to receive this Insurance Asset Management Awards recognition for the second year running. Financial Risk Solutions is a technology company to its core, and the ongoing success of the business is underpinned by our commitment to technological innovation and our deep technical and industry expertise. Founded in 1999 by actuaries and IT specialists, Financial Risk Solutions Ltd (FRS) is a leading provider of unit pricing, investment administration, asset reporting and compliance oversight software specifically designed for the Life Assurance and Asset Management industries. Invest|Pro™ securely automates multiple complex fund administration processes within a single application. Invest|Pro™ unit-pricing and investment administration software is scalable, modular and flexible. Invest|GRC™ empowers insurers and asset managers to meet Pillar III asset reporting standards in the Solvency II world via a single, analytics-driven database, combining data from internal and external sources. This press release was distributed by ResponseSource Press Release Wire on behalf of Financial Risk Solutions in the following categories: Business & Finance, for more information visit https://pressreleasewire.responsesource.com/about.